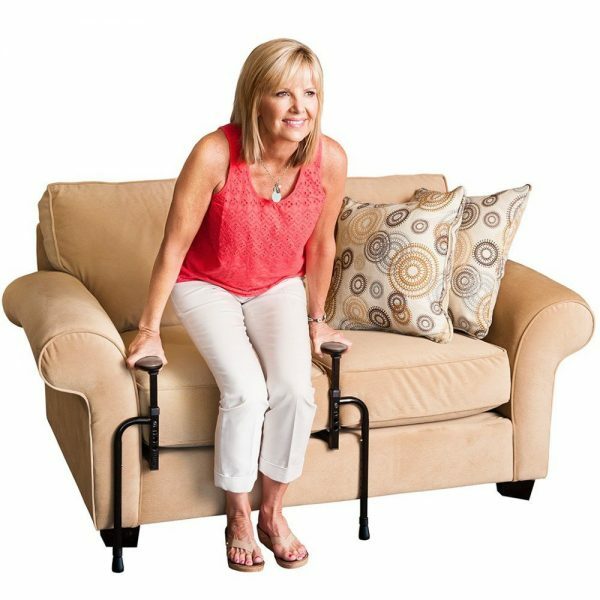 If you or a loved one has trouble standing from a sofa, chair, or recliner, the EZ Stand & Go from Stander can help you stand with confidence; without having to buy an expensive Rise and Recline chair. 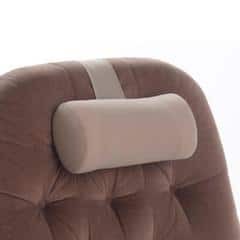 It s perfect for those who are recovering from surgery, have back pain, general unsteadiness, or have a lower-set sofa that is hard to stand from. 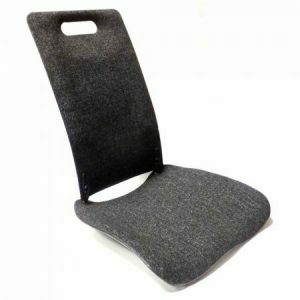 Armrests are often set too low, and don t provide enough leverage to help you stand. 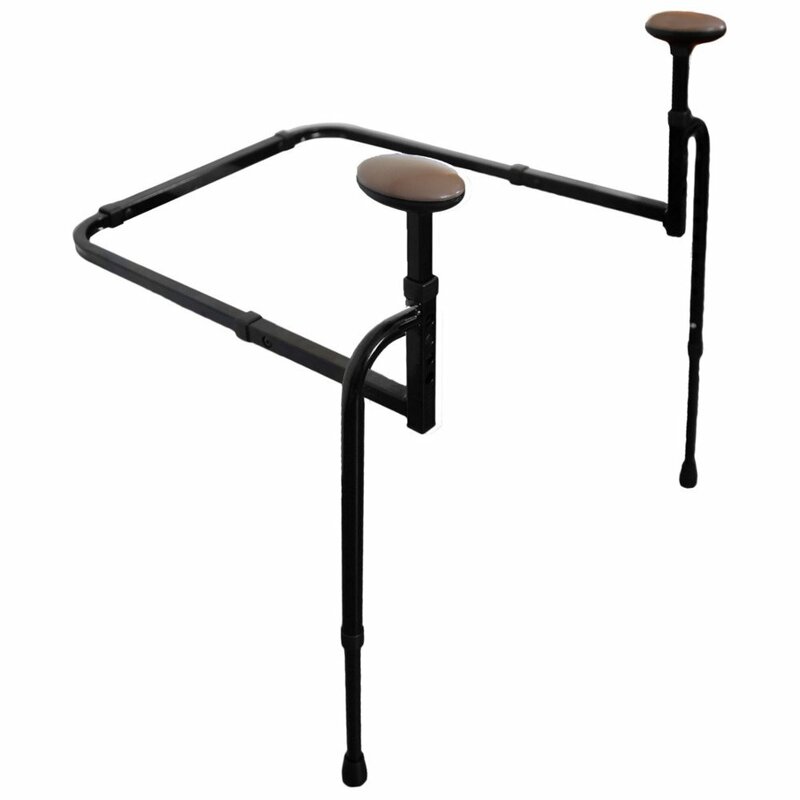 The EZ Stand & Go can be installed in minutes, and places two handles right where you need it for maximum support while standing. 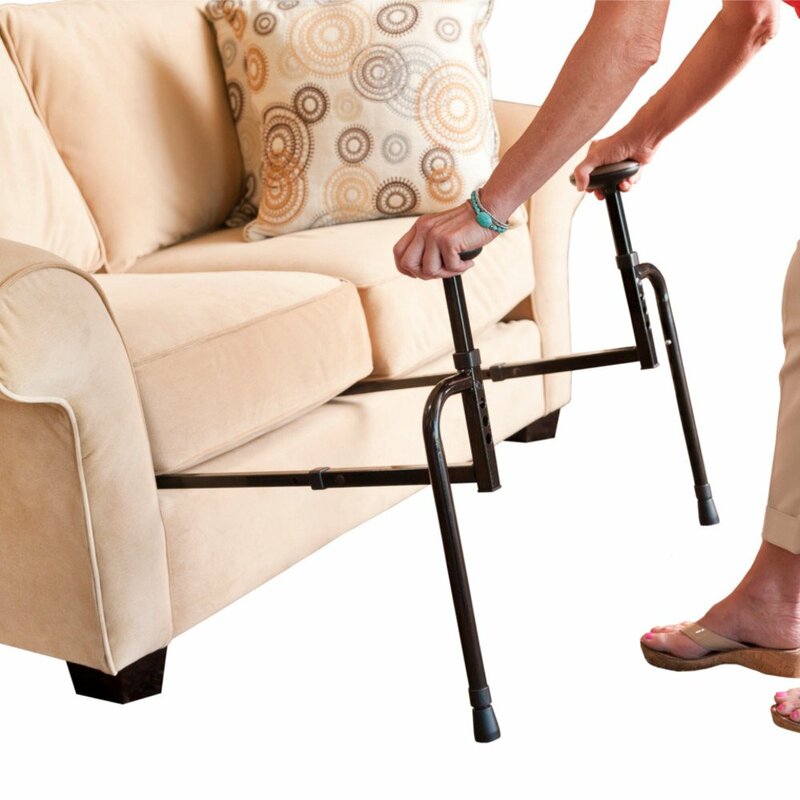 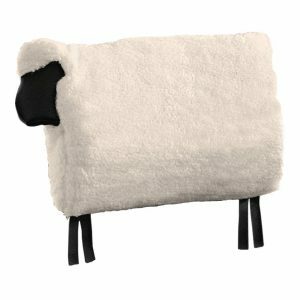 It s fully adjustable to fit any sofa, chair, or recliner; and like all Stander products, it blends in with your Living Room, like another piece of furniture, to maintain the comforting feeling of your home.